The cycling holidays start in Passau in Germany. Check-in and you receive your travel documents. Handover of your rented bike for your cycling tour takes place in our bike centre. You will be enchanted by the charm of the three-river-city of Passau, before you start your bike tour along the Upper Danube Valley towards Schlögen. Admire the massive spectacle of the Danube flow in Upper Austria, where the river winds around the granite rock from Mühlviertel Region. Your bike tour continues along the Danube cycle path always directly besides the river. 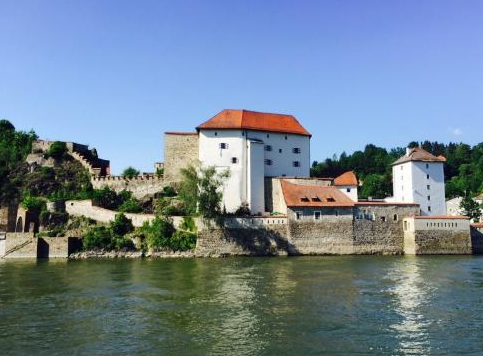 This stage of your Danube cycling tour starts at the meander Schlögener Schlinge. Leaving the forested hills behind cycling through the fruitful region of the „Eferdinger Becken“, to Linz, the capital of Upper Austria. 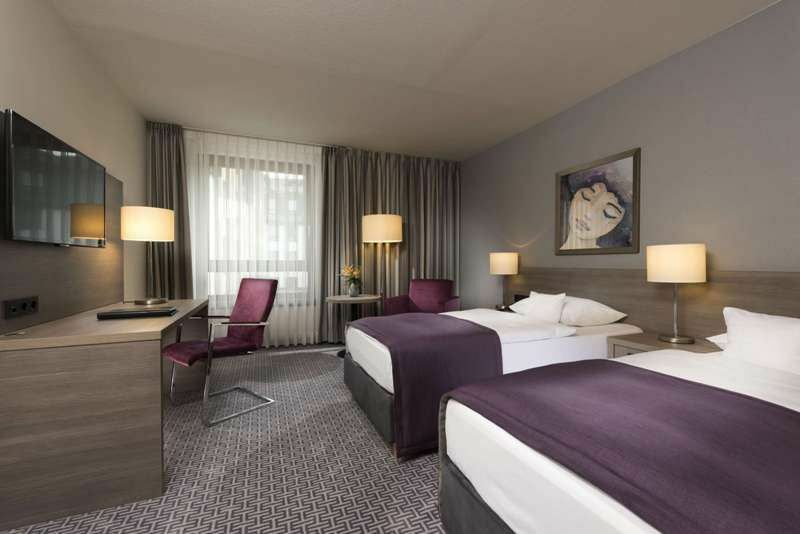 In the evening visit the great tourist attractions of Linz and taste some of the delicious Linzer Torte. 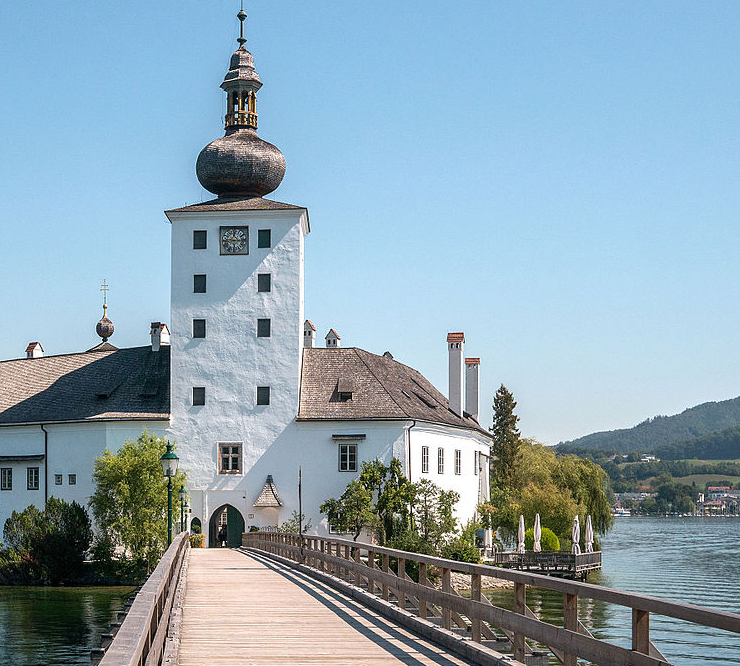 There is a lot to see while cycling along this cycle route of the Danube cycle path: Enns, oldest city of Austria, untouched meadows and finally the picturesque baroque town of Grein. 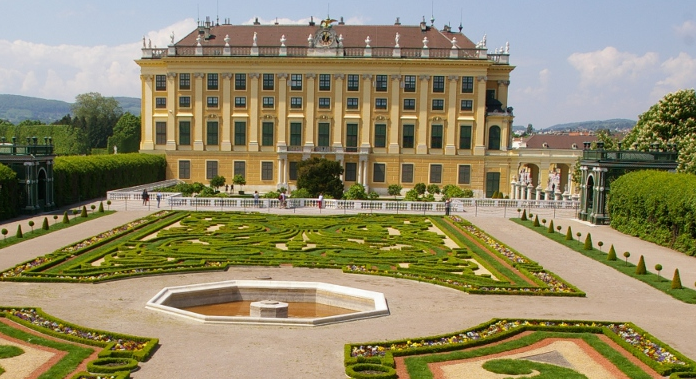 Enjoy your cycling holidays in Austria, while cycling through the impressive landscape of the Strudengau and Nibelungengau before reaching the well-known Wachau Valley. After today’s successful bike tour along the Danube cycle path some delicious wine is recommended of the Wachau Valley. 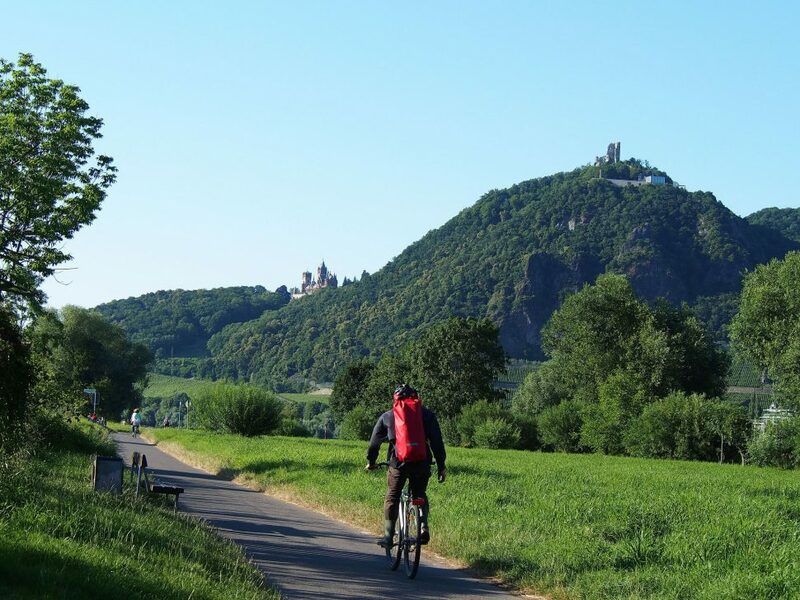 You start your cycling tour along the Danube cycle path through the Wachau valley, pass well-known villages such as Weißenkirchen and Dürnstein and Krems, which are also well-known as wine-destinations. 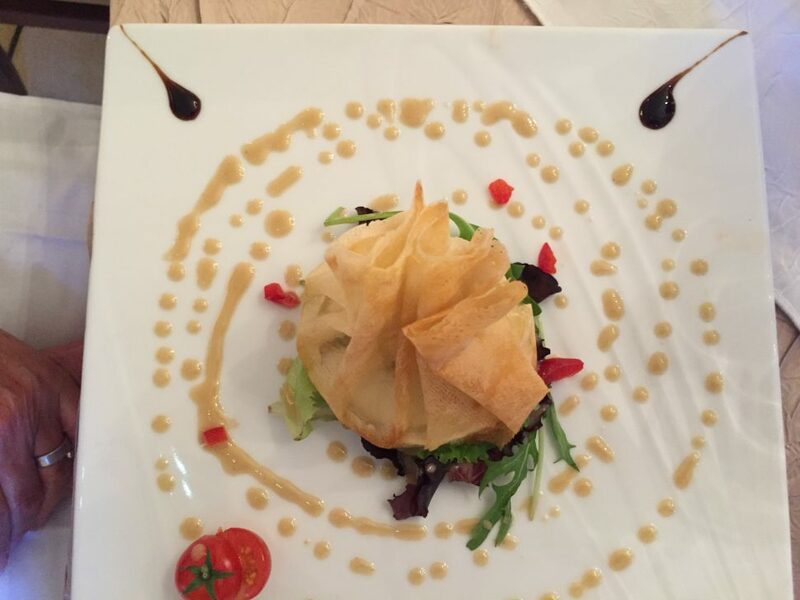 Tip: Take a break at one of the traditional wine taverns offering tasty local specialties. 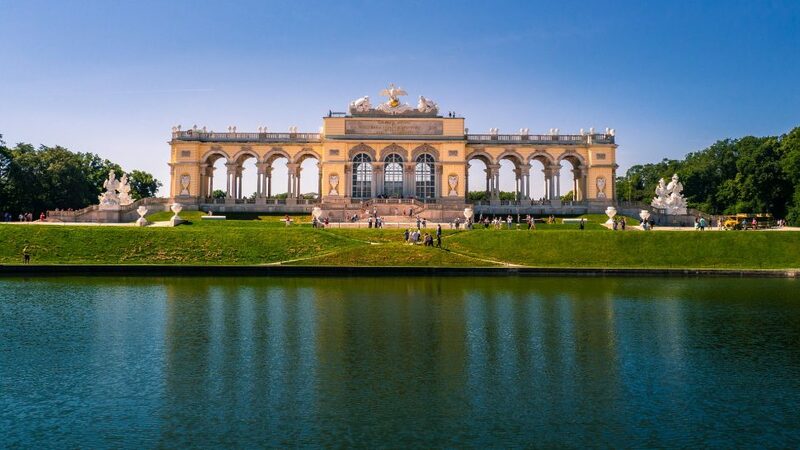 On your last cycling day you cycle to Tulln, where you take the train to Vienna, Austria’s capital, where a great variety of sights await you: magnificent buildings along the Ringstraße, Palace Schönbrunn, the Prater with the Giant Ferry Wheel and of course the traditional Viennese coffee houses.